There are over one billion websites online, which means that search engine optimization has become a whole new ballgame. Gone are the days when you could simply tinker with keywords to rank higher on Google. The cliché, “content is king” is still relevant as Google’s algorithms are constantly finding better ways to prioritize quality, value-based content over everything else, but a king would be powerless without various other factors. Great SEO also requires a solid, usable foundation to build upon, which is why Spark Sites use WordPress. 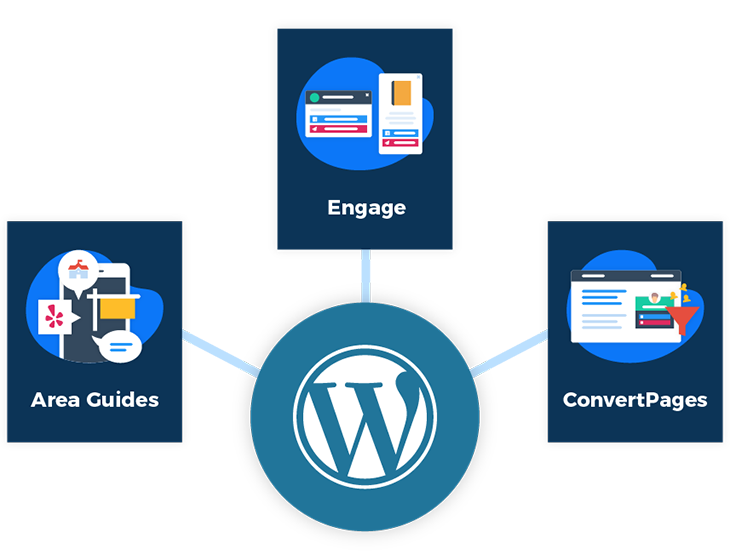 WordPress began as a blogging platform and evolved into more of a back-end system to power websites. One out of every three websites online is a WordPress website, and for good reason. It’s naturally fast, user-friendly and offers great SEO as a whole. 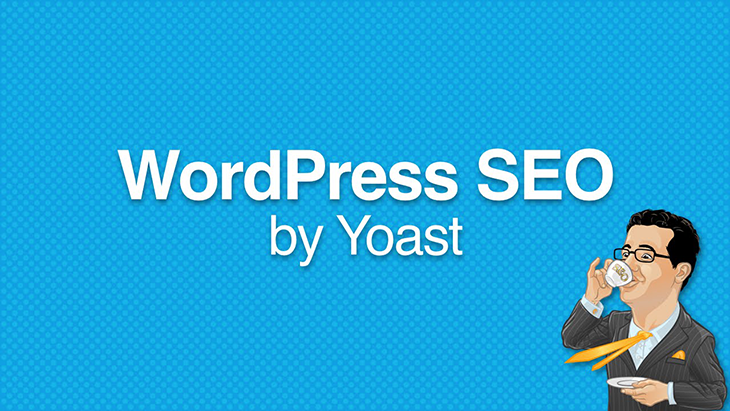 Since Spark Sites use WordPress, you have access to the crème de la crème of SEO Plugins, Yoast. 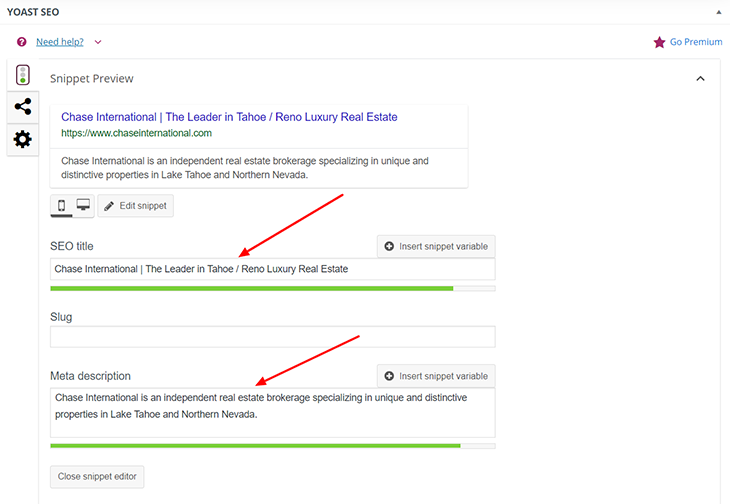 Allows you to create a custom title tag and meta descriptions for your posts to make sure that your titles and descriptions (as seen on Google) contain keywords and phrases that correspond with what people are searching. You can change the date of older blog posts in searches to make sure they help with your site’s ranking indefinitely. Makes suggestions for keywords depending on what type of lead you want to target, which is particularly useful when using long tail keywords, the most effective type of keywords to improve your site’s SEO. A long tail keyword sounds intimidating, but it’s really just a more specific phrase or term that people type into Google. So, an example of a short tail keyword would be: "florida homes"
They’re used to target niche demographics rather than mass audiences, which makes them less competitive than generic keyword terms. 3. 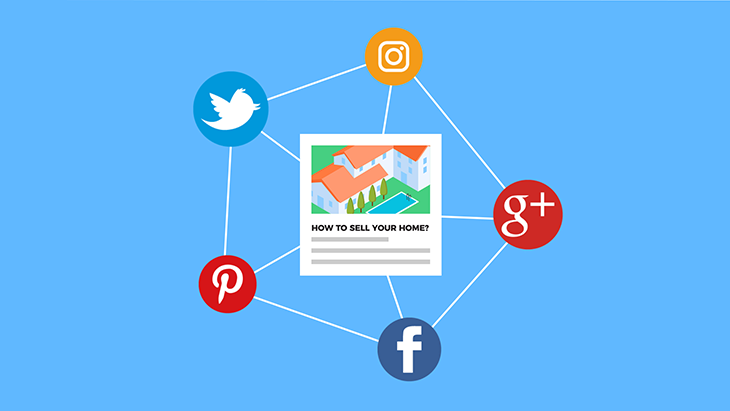 The Best 'HyperLocal Content' for Real Estate Websites... Period. Area Guides is easily the most popular feature here at AgentFire, and for good reason. Area Guides turns your real estate website into a one-stop resource for everything a lead needs to know about the local market with comprehensive pages for each of your hyper-local areas. These pages include the newest listings, real estate stats, demographic info, school info with reviews, and even Yelp recommendations for local businesses. You can also add your own descriptions, photos, videos, and blog posts. Search engines love these helpful pages just as much as your leads (this is exactly the sort of content that your leads desperately crave, that they won't find anywhere else). What would be useless is having leads land on your site and leaving them both sceptical and unable to take effective action towards attractive results for both you and them. Google looks at a lot of stuff when it considers how to rank your website - one of the most important factors are 'Social Indicators' - shares, likes, and follows from different social networks are just a few of the signals that Google looks for. Hit 'submit' and watch as your post automatically syndicates to all of your social networks! 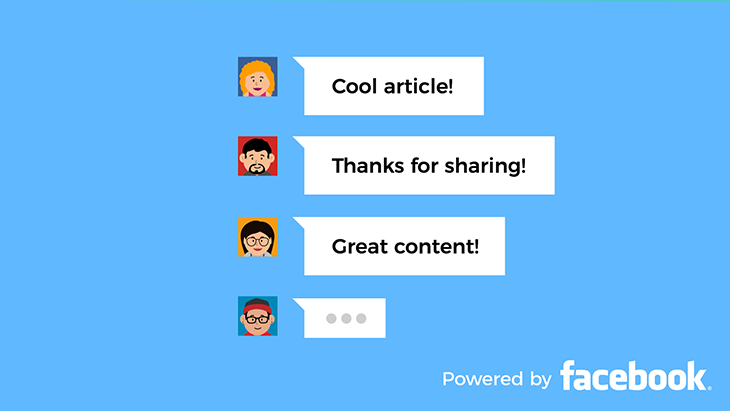 Users can leave comments on your content via their Facebook Profiles. Google sees this as another positive 'Social' indicator. As a Facebook Partner, AgentFire gets advanced access to all of their new tech... and as a hungry startup built for speed, we can also implement it faster ⚡ As Facebook continues to roll out new integration options, we'll continue to add them to your real estate website as it makes sense to do so! With our Engage CTA feature, you can have your Facebook feed slide in (or pop up) on the pages that make the most sense. Our clients have had great success targeting their Facebook business feeds to blog pages, and the homepage, especially if you're highly active on Facebook and you post lots of content that provides value to your end users. 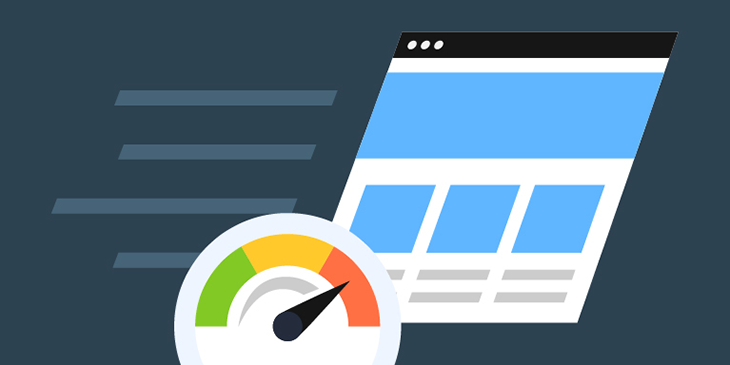 Site speed helps with SEO results. Internet-goers are less likely to stay on a site that doesn’t load fast enough, regardless of the content. Caching refers to storing the result of an operation so that future requests return faster. The results are stored so a computation doesn’t need to be done more than once. We also use something called Cloudflare, which is a CDN (content delivery network). When someone goes to your website, they’re going to go through Cloudflare and all of Cloudflare’s optimizations before hitting your server. For example, if I’m in San Francisco and I’m accessing a website that is normally based in Boston, with Cloudlflare, it’s actually going to pull the content of your site from a cached server in California that is closer to that user, making content delivered to the end user faster than it normally would without a CDN. There's nothing like taking SEO tips and tricks from right from the very entity that's running the show. Your Spark Site integrates with Google Analytics and Google Search Console, so you can see which keywords you're getting impressions for and then target them even further, making it easy to be certain you're leveraging every potential lead-generation opportunity. Spark Sites have been carefully designed to play the SEO game well by implementing the best tools and tactics, which are constantly evolving. From day 1, your Spark Site real estate website is optimized to be found by leads on search engines and turn you into the go-to resource for your local market. And we're releasing new updates weekly to ensure not only that you're ahead of the curve... but that you stay ahead of the curve. If you're a client and you want to get any of these items setup on your own Spark Site, remember you've got concierge support at your fingertips! Just head over to support.agentfire.com for live chat or send an email with what you want to [email protected] and we'll get you hooked up!